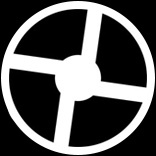 Hey!How are you all doing?This is my third guide on TF2 of how to get good.In every guide, I go over 3 classes and tell you their weaknesses, strength's and what they are good at in general and in MvM.This time it is Demoman, Medic, and Soldier.Maybe if this article or my previous articles get at least 15 views, I will make a bonus easter eggs and map points article. 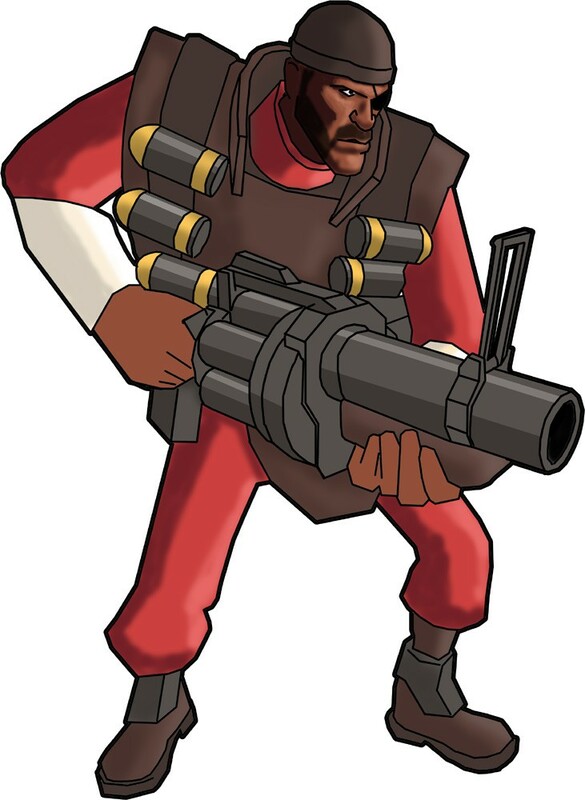 Demoman.In my opinion, I don't like him at all.But the Demoman is very handy at defending and attack.His sticky bombs that can be detonated with your gun can blow up directly under or even on someone!The Demoman is also one of the only classes who can get his bombs THE MOST inside the enemy base.That is just a LOL factor in my opinion.This can actually be a great combo as well.The medic can stand behind and heal him and others can supply cover fire and ammo.The Demoman can keep shooting and detonating bombs in the base while he doesn't die!In MvM he is good with clusters of scouts and medics especially pyros and other small units.The explosive damage can do good chunks of damage to the tank units but it isn't as effective as other classes. The next class is the medic. 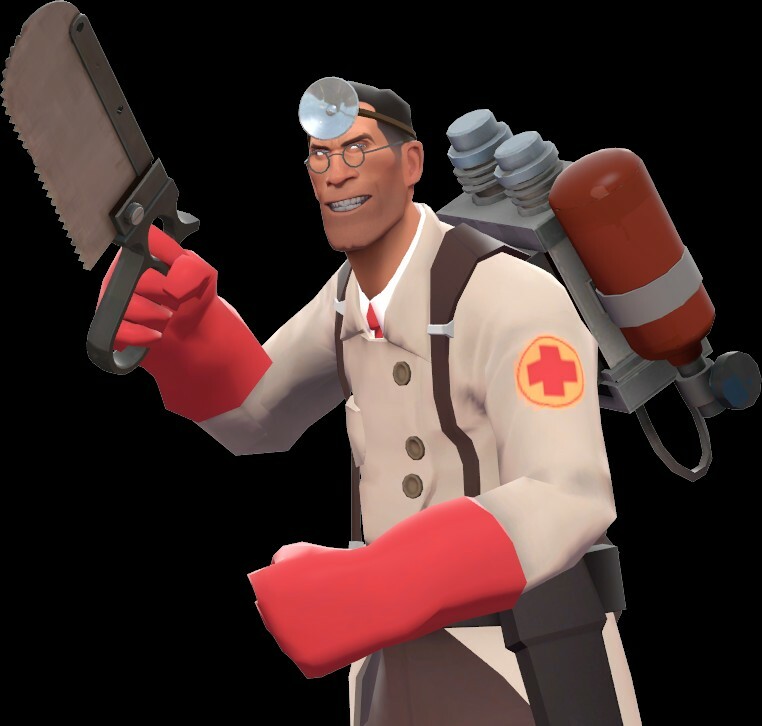 Medic without a doubt is the best at team support.It can provide healing to tank units and defend it team.It agility also gives it a better style.When your team is getting attacked hard the medic can resupply everyones health and go out to attack again.The Syringe Gun it has if shot at a teammate heals them.When shot at a enemy it hurts them.It has a pretty rapid fire-rate.The medic also has a Healer Gun which just heals teammates quicker if you don't want to waste any ammo with your Syringe Gun.The medic also has a melee weapon, the saw blade something like that.It is a weapon for close combat as says the name and it does do a good chunk of damage to enemy's.A lot of people have also believed that this fact is true,but no,I don't think or believe that the medic can heal himself with his syringe gun or healing gun.That's actuallly pretty ironic despite the fact it can heal everyone else but itself.In MvM the healer is good with providing health to people while the heavy units do major damage to them. The last class on this guide.The Soldier class. The soldier is a very good class for an attack.I use this class the second most before engineer.The soldier has an RPG that does the most damage by far in one hit.I forgot what his other weapons were.The Soldier is best known for his rocket jump ability with the amazing Rocket Jumper Gun.You can only rocket jump with that gun and not your original.The kill icon for the soldier is the Cannon next to someone's name.The soldier is an offensive class and he is bad at team support.He can deliver massive damage with his RPG only if it does the AoE damage next to them.AoE is short for Area of Effect.If the enemy moves out of the blast zone quickly then the RPG will have no effect.If however, they stay in then the RPG does major amounts of damage.In MvM he is good with clusters of Scouts and Tanky Heavy's Demoman Knights etc. 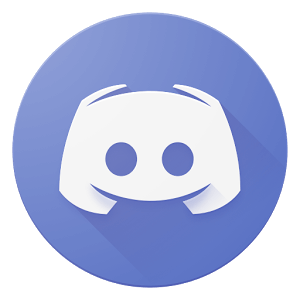 That's it for this guide.I hope you liked it, please like at the bottom of the page where the thumb icon is, share with your friends and please comment your feedback and what you think.I want to improve by what you guys say.THanks, enjoy your day.